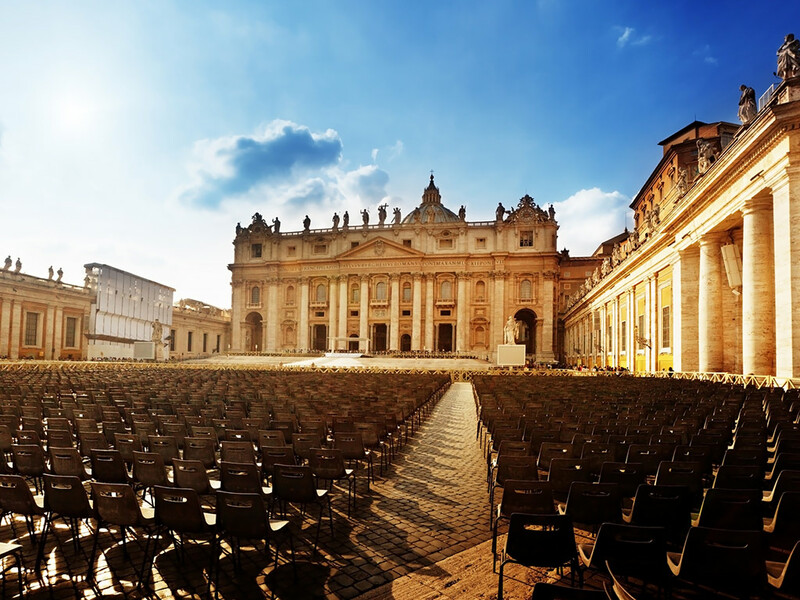 Have you planned a business trip to Rome? Do you need an accommodation in town that is comfortable, modern and with many services conceived for business travelers? 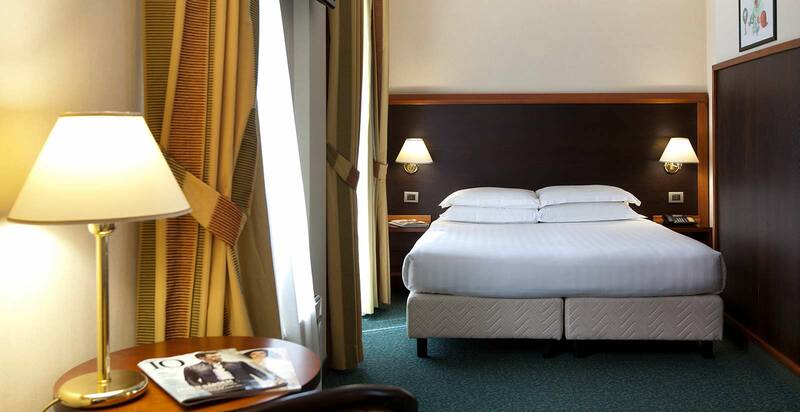 Therefore you have to choose the Smooth Hotel Rome West, hotel with meeting rooms in Rome. 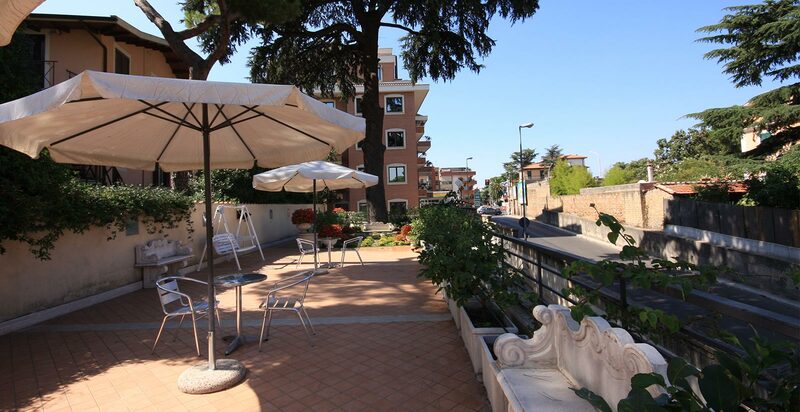 Our hotel is an elegant 4 star located just behind the Vatican, a few minutes from the historical center and easily reachable for those arriving to Rome by car, train or plane. The Smooth Hotel Rome West offers the great benefit of having available two large meeting rooms from 20 to 90 seats equipped with free Internet Wi-Fi and all modern technological services. Fitting to host private meetings, corporate conferences, presentations or any other business events, the meeting rooms of the hotel are housed directly in the building and can be customized according to your needs. Also available in the hotel a welcoming bar for coffee breaks, aperitif or drinks anytime of the day, luggage room and concierge service to arrange transfers to and from the airports or book guided visits.